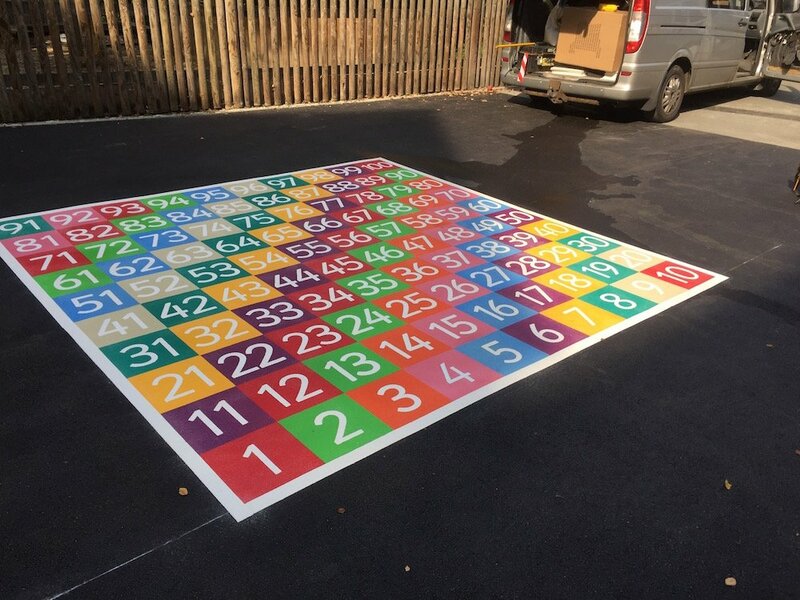 first4playgrounds have just completed another thermoplastic marking installation at Woodlawn Special School in North Tyneside. 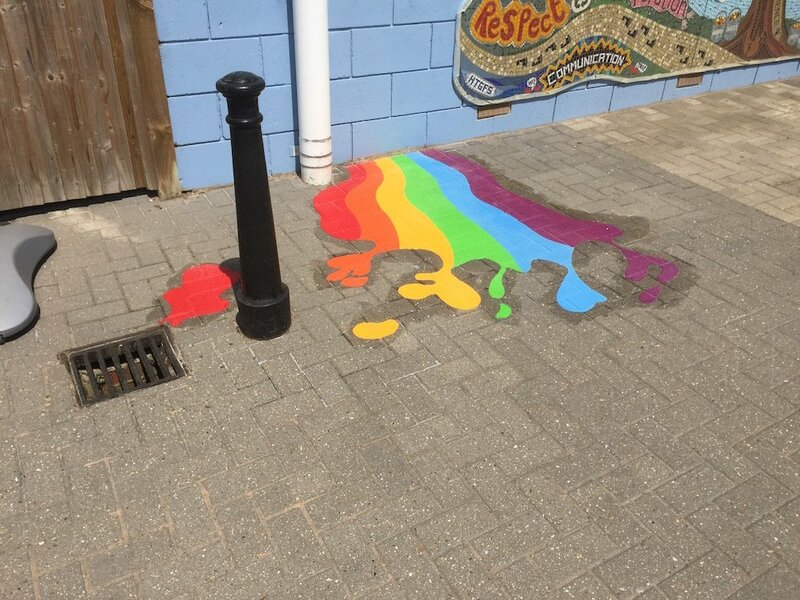 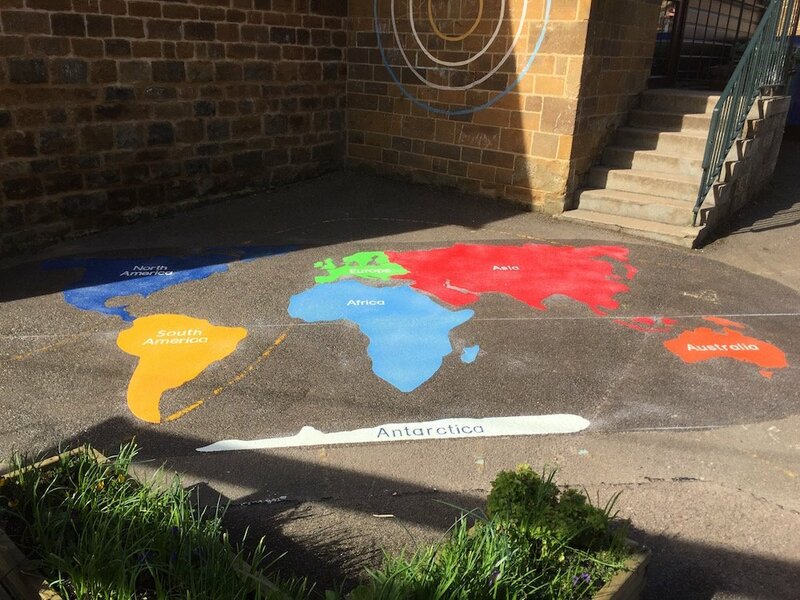 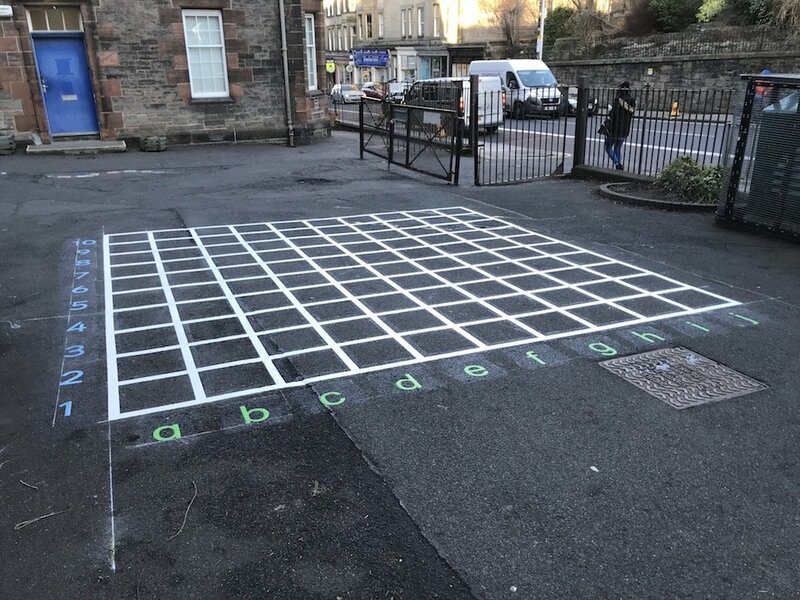 The markings included an large activity trail and an extra large hopscotch using 600mm x 600mm squares to accommodate older children and wheelchair users. 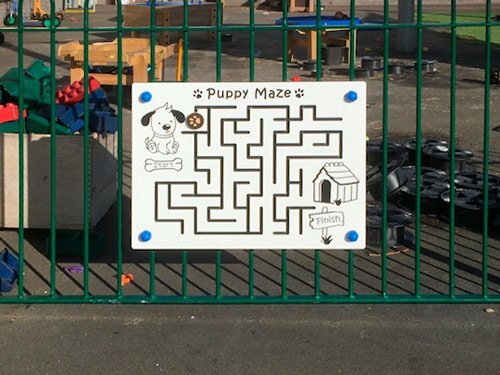 A road track was designed for the younger children to use with their bikes, scooters and wheelchairs with different symbols and road markings around the track. 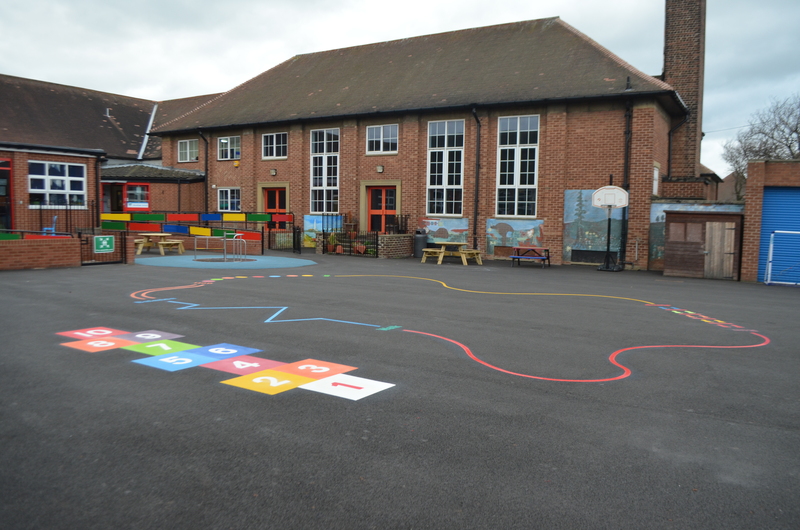 The road track is a valuable educational tool ideal for teaching children road safety and is so important for children to learn from a young age. 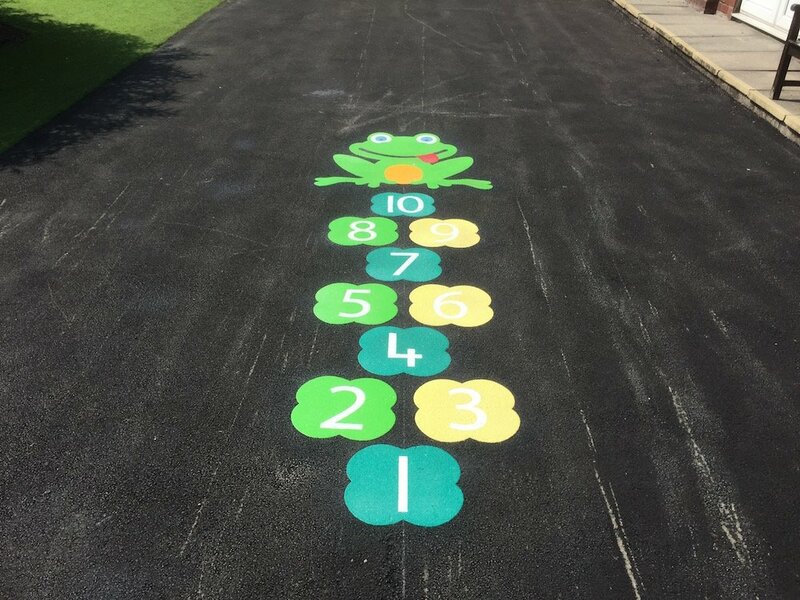 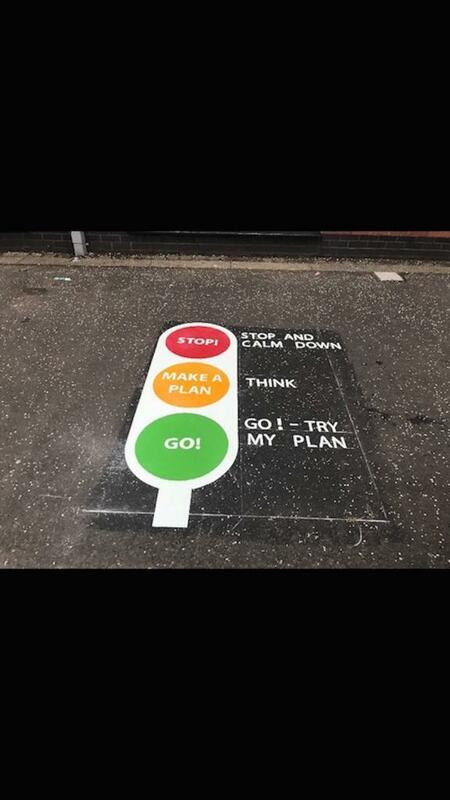 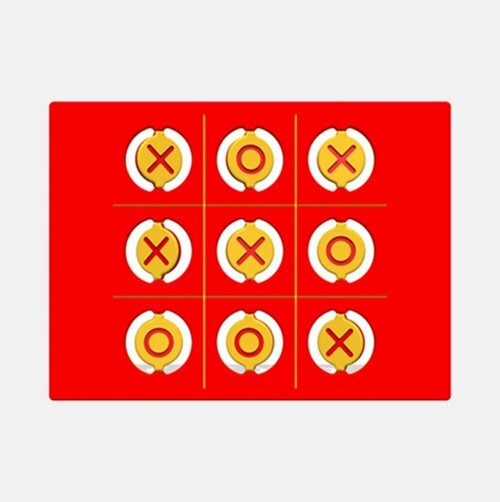 The playground markings can help teaching the children road awareness and safety without the dangers of real roads and traffic. 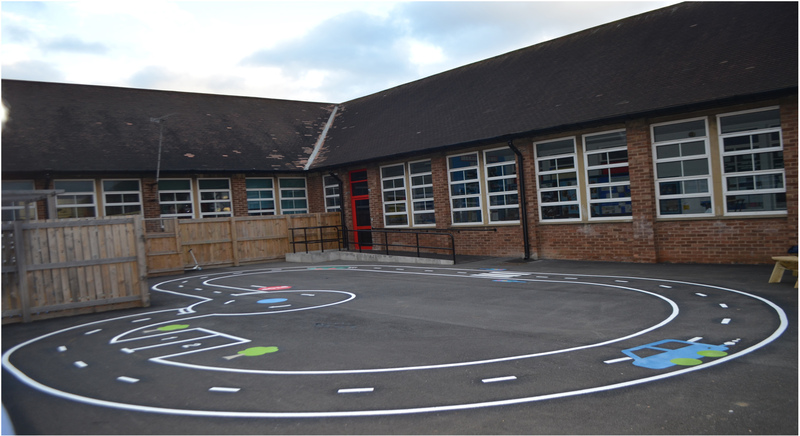 Playground markings Cycle track installed at Woodlawn school Newcastle. 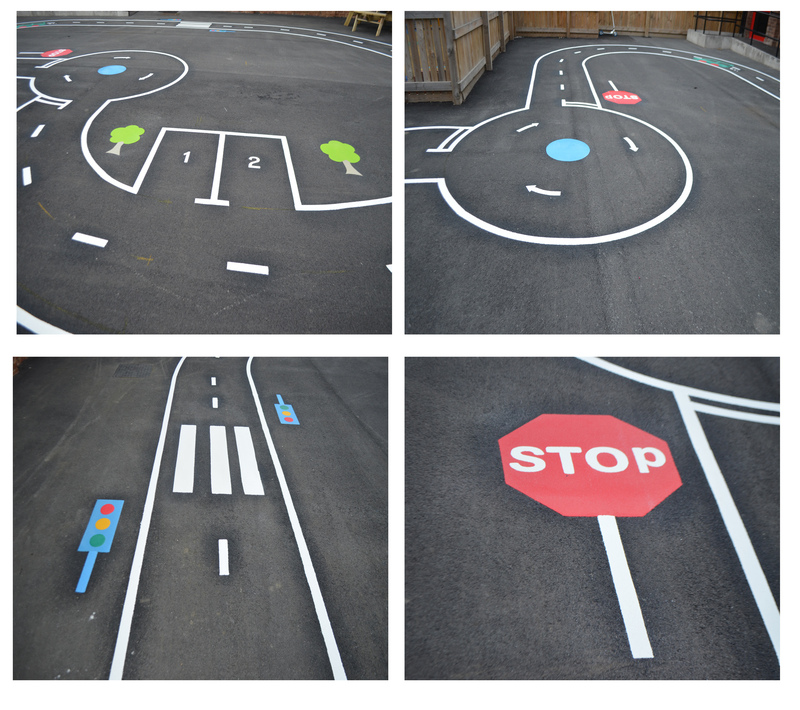 Playground markings Roundabout , Zebra crossings, Stop sign, Parking bays.